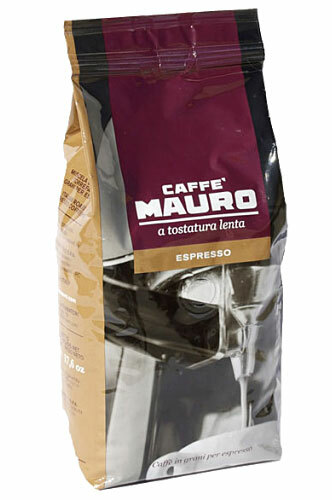 A blend with a very high percentage of Arabica, specifically roasted and prepared for using with modern Espresso machines. 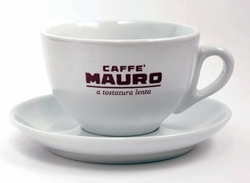 The Mauro Special Espresso Beans are a blend that have a very high percentage of Arabica. 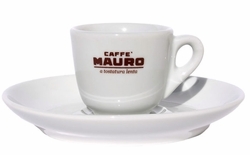 They are specially roasted and prepared for the use with modern Espresso machines. 500 gr. (17.6 oz) beans bag. (By case only).